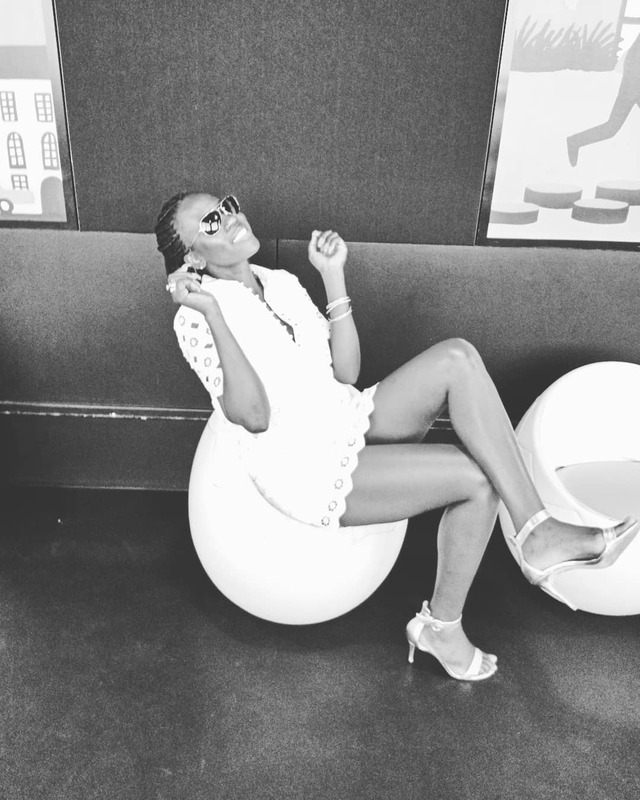 Akothee is one of the most controversial and charismatic of Kenyan musicians. 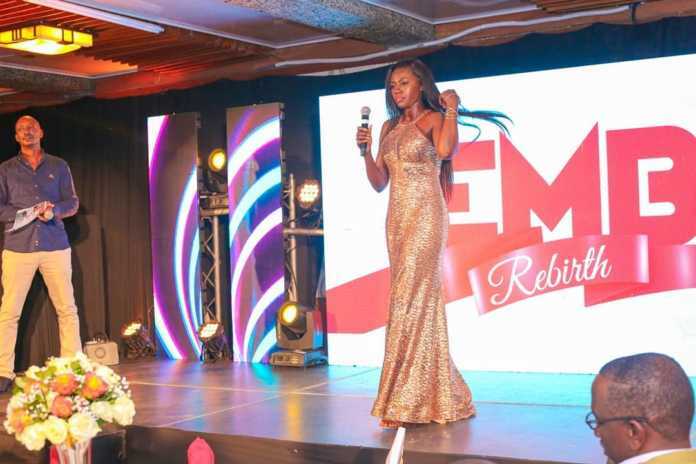 She recently spoke as an honoured guest at the relaunch of Bahati’s EMB records. 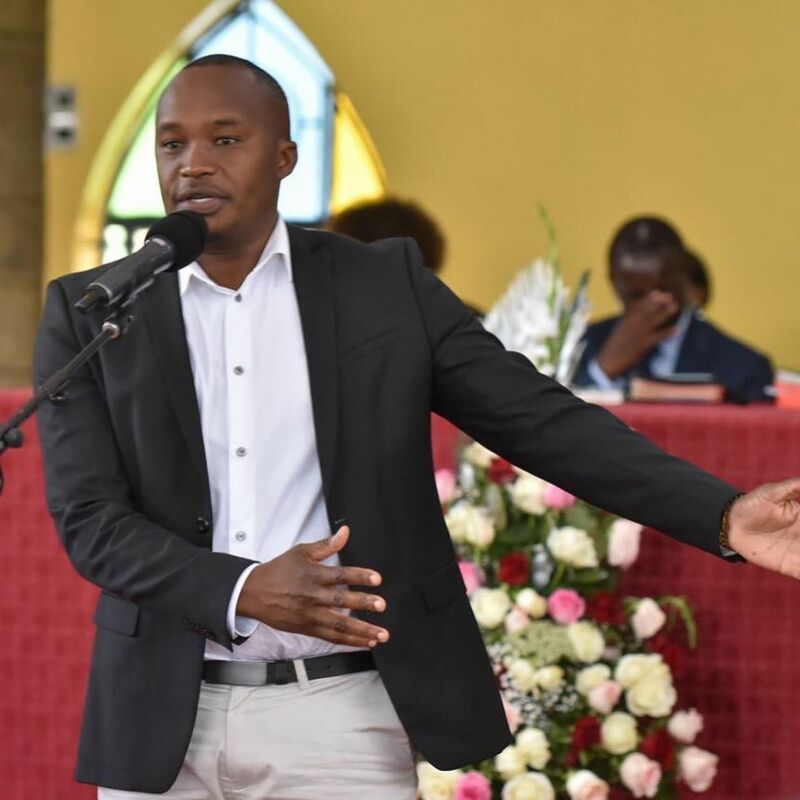 The event was graced by different celebrities like Starehe Member of Parliament Charles Njagua aka Jaguar, Jalang’o, Dj Saadiq, DJ Mo, the Bonfire Adventures CEO, Frasha and of course the Bahati himself. I am honoured and happy to be here. 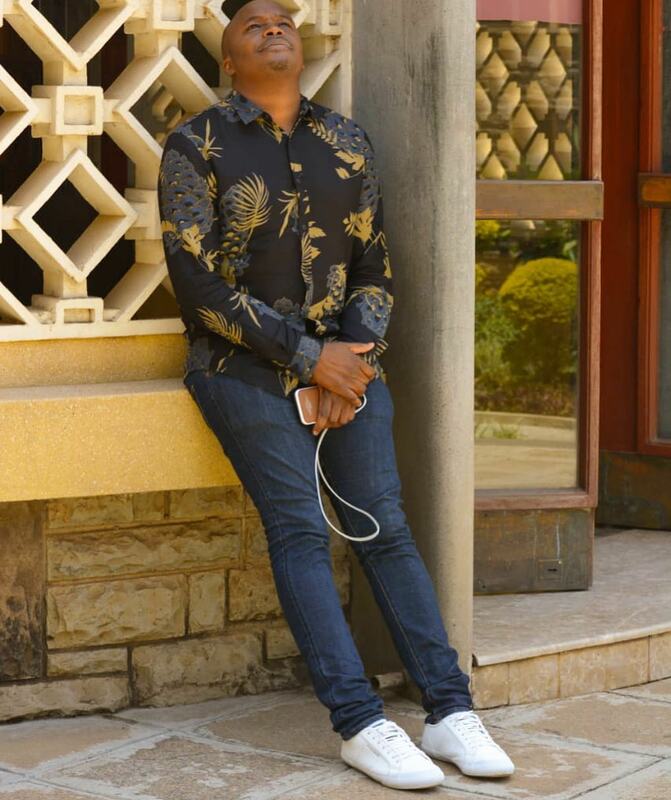 I am happy to see faces that I see on Instagram and happy to see my colleague, Mhesh Jaguar. To cut the long story short, Bahati is like my son. I address him as son. 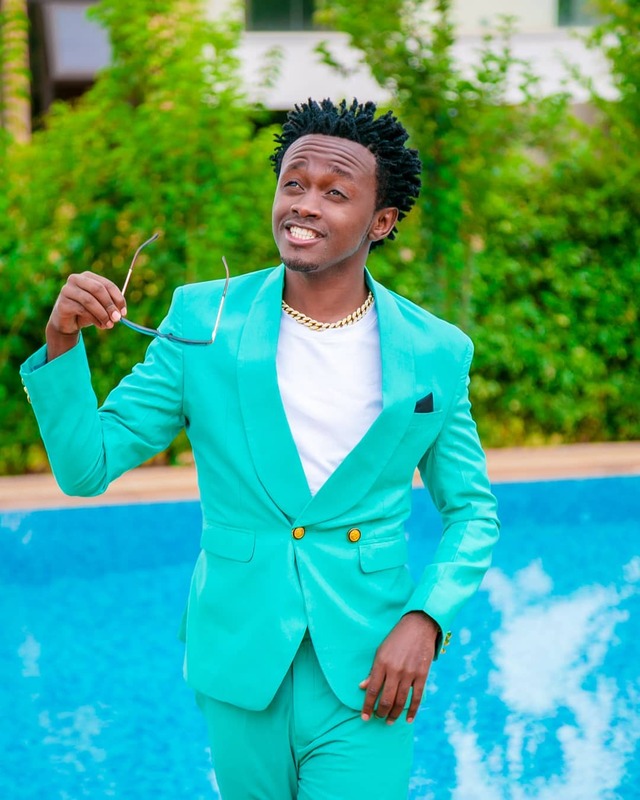 I see so many people wanting to do a collabo with me, then they start asking I tried to put my leg back, then they hold my toe…oh Akothee antaka kulala na mimi! So mimi ni mama mzee. But what most shocked and thrilled guests was how she managed to drag ‘Mhesh’ Jaguar into the story. She continued that if she wanted/needed to sleep with a man she could call a man her own age, like you guessed it, Jaguar. The room burst out in guffaws after her statement. That is Akothee for you, a woman who isn’t afraid to tickle the funny bone while making absolute sense. 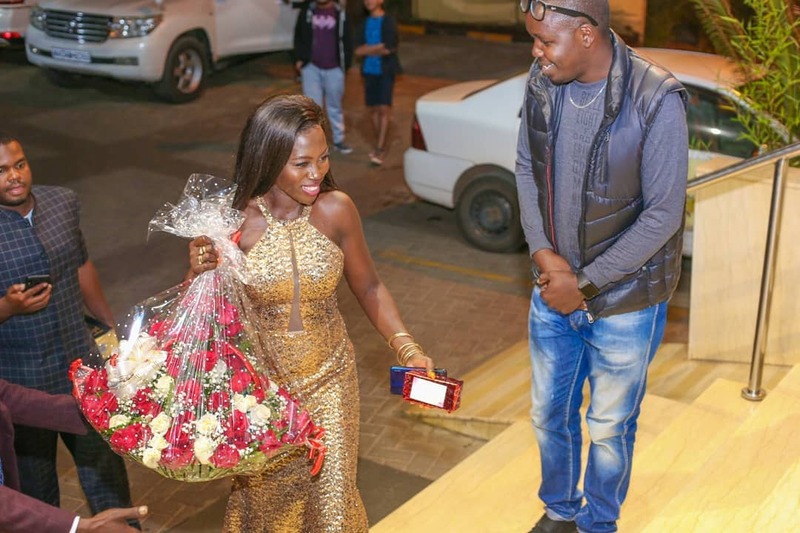 The post If need a man, I can call Jaguar -Akothee speaks about sleeping with MP appeared first on Kenya News Alerts.